read more While warehousing can be simple, when it comes to warehousing distribution and logistics — tracking all of the moving parts from equipment, personnel, and flows of goods that fluctuate with seasonal and market cycles — things get complicated. That’s where Citi-Cargo & Storage comes in. cheap generic viagra mail order pharmacy Our 3PL services offer an ideal solution to a range of logistics-based problems. Whether you’re looking to establish a presence within a new market, increase on-time performance and efficiencies, quickly build a distribution network without a significant capital investment, or need an operation that can rapidly scale to your needs, Citi-Cargo & Storage is the perfect choice. order now Our veteran staff has years of experience with logistics and supply chain management. Contact us with your logistics need or challenge, and we’ll offer a range of customized options that provide control over costs and performance. You’ll have access to the best in end-to-end 3PL solutions, all while knowing your bottom line is covered. click here Citi-Cargo & Storage provides a flexible, cost-effective network to meet your logistics needs, from warehousing, picking, labeling, and scanning barcodes to inventory management and daily shipping. 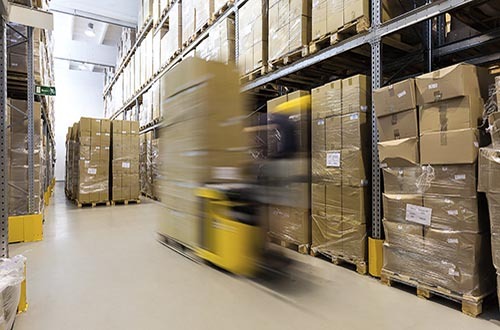 We work with retailers that are shipping products throughout the United States year round, and through our warehouse services we can provide a range of storage space to meet your needs, from as little as 25,000 to more than 250,000 square feet. Whether our customers are shipping throughout Minnesota, the Midwest, or the United States, our broad portfolio of logistics capabilities enables us to provide optimized and streamlined supply chain services, so you can focus on your business’ core capabilities and on meeting your customers’ expectations. Because our warehouses abut railroad tracks and are strategically located in shipping centers in the Twin Cities and throughout the Midwest, we’re in the right place with premier rail access and we have the experience to help you take advantage of it. Whether it’s your new product — hot off the assembly line and heading to customers — or an entire manufacturing plant move, we’re ready for the task. Supply chain management is easy with our transportation solutions logistics.